Diversity in runway fashion has been a big issue in the industry, but so far, the story has largely been contained to model casting. African-American designers have rarely been discussed as a group. This week, the Museum at FIT opened its exhibit on Black Fashion Designers in a small step to correct this. While I will give my report on this show a bit later, I thought I would highlight the Spring 2017 collections of a few Black designers I love and have showcased in the past. Xuly Bet was a huge name when I came to NYC in the 1990s. He made a comeback to New York after doing his thing in France for awhile. His Spring 2017 collection was a celebration of his intricate prints and color combinations. The patterns had African advertising motifs, traditional tribal prints with some contemporary motifs of other cultures mixed in. There were killer shoes with coordinating prints and models were styled in fierce headwraps. Spike Lee, June Ambrose and Kelly Osborne were on hand to support him. Tracy Reese was my senior year designer mentor when I studied fashion at Parsons School of Design. She was always in sync with her the lifestyles of her customer. Her Spring 2017 collection featured "real" women instead of traditional models. The presentation was a garden party instead of a runway that showcased women of all shapes, ages, and sizes who worked in different professions. The clothes themselves were feminine, mixing graphic prints and flirty details. Animal print, lace, color blocking were all tricks employed by the designer to flatter the body. Byron Lars is another designer who is committed to the body inclusive discussion. He expanded his collection to sizes 0-22 this season. He spent many hours (many that I was personally a part of) consulting with full figured models of different shapes, bloggers and customers to create a beautiful product that flattered the true range of his fans. 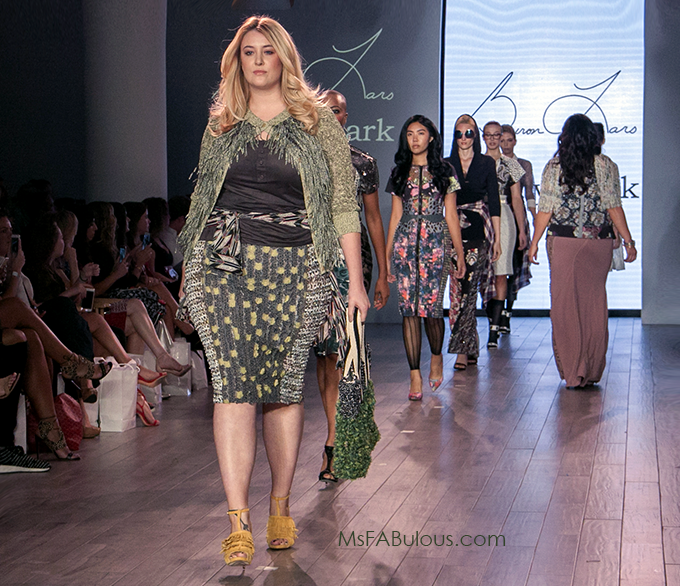 The result was a gorgeous collection of pieces in silhouettes not usually found in the plus size range. I always loved David Tlale's elegant silhouettes gliding down the runway. 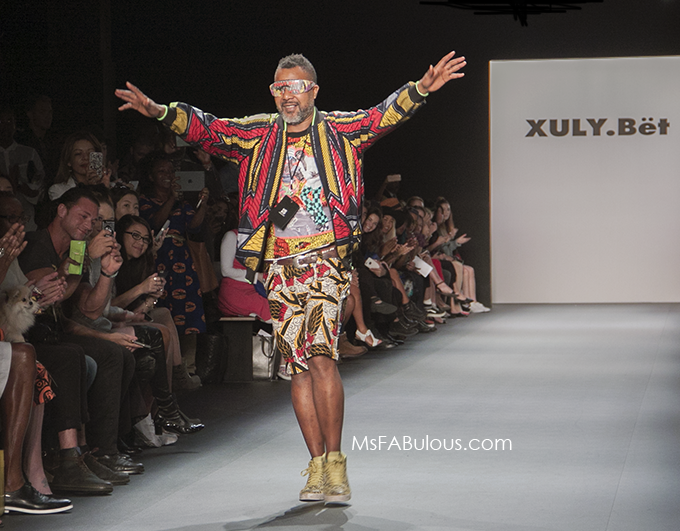 He came from South Africa to show in New York for several seasons. His Spring 2017 collection was a mix of both menswear and womenswear. 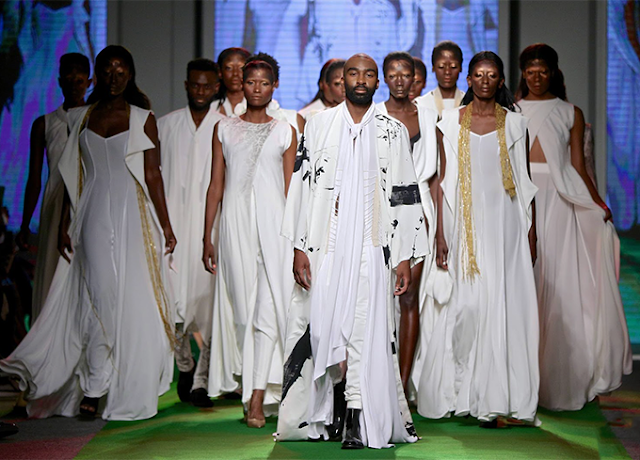 The models looked like Gods and Goddesses striding down the runway in clean, bright, white and black looks. Public School designer Maxwell Osborne was one of the few prominent designers to publicly embrace the Black Lives Matter movement. Together with partner Dao-Yi Chow, they recently stepped down from their posts as creative directors at DKNY. Their spring 2017 collection was a mix of collegiate styling with the proportions tweaked (extra-long sweaters, shorter pants), with a lot of too cool for school attitude. 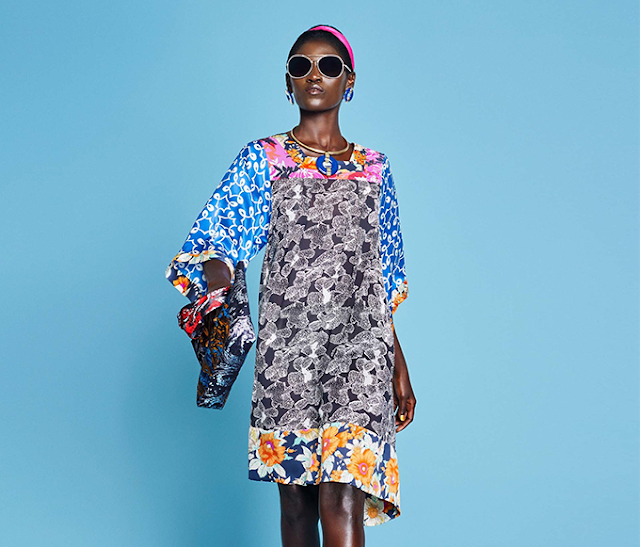 I fell in love with the aesthetic of Duro Olowu's work when I encountered his big collaboration with J. C. Penney. It was probably the first and last time I could afford anything with his name on it. That doesn't mean I can't admire his spectacular collections from afar. His Spring 2017 collection was a mix of ladylike dresses and capes with a retro silhouette. Prints were mixed from florals to big polka dots to color blocked stripes. After this last election, the fight to see diverse creative forces will be more challenging than ever. Show publishers that you not only want to see different models representing your clothing but tell your retailers that you want your fashion to come from designers of color as well. Check out FIT's Black Fashion Designers exhbit then, since they don't have a gift shop, get to the boutiques!